Were you unable to attend the October solar exhibition at the NEC in Birmingham or did you miss PS Renewables? Never mind! 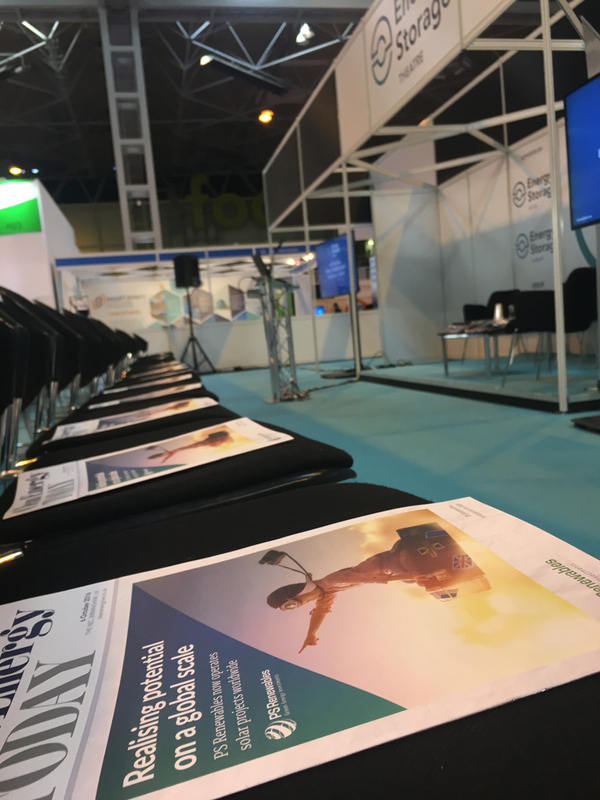 You can still read the magazines available at the show, with PS Renewables widely covered in Clean Energy Today – Day 1, 2 and 3.